It's so much fun to watch Norah enjoy reading. We have a little book stand in her room that I set out books in, and I keep the extras in some of her dresser drawers (because no baby needs enough clothes to fill up every drawer since they grow so fast!). Of course, though, Norah has learned where the extras are kept, so she just goes straight to the drawers for more selection. She's a smart cookie! 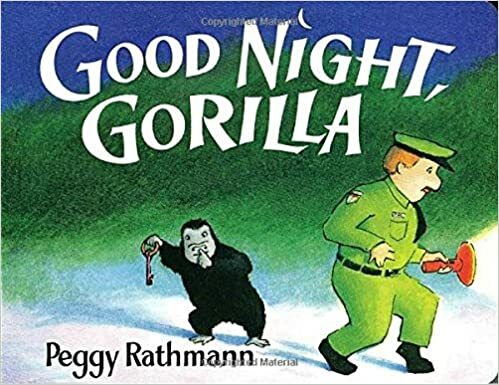 Good Night, Gorilla by Peggy Rathmann- I love that Norah loves this book, because it was definitely a favorite in my preschool classroom when I taught. There are very few words, so you pick up much of the story line through pictures. It's great to watch her start to get what's happening! She also has a favorite page and it's so adorable to watch her turn to it. 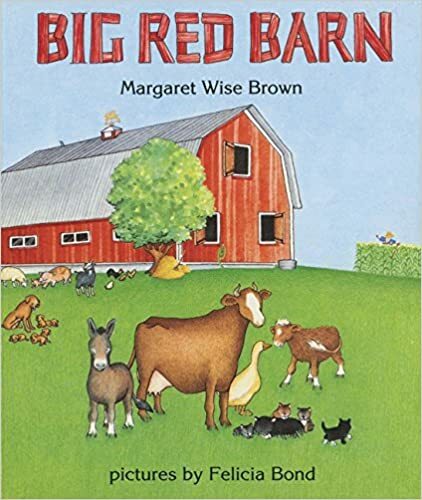 Big Red Barn by Margaret Wise Brown- Norah is an animal lover (from books/pictures and from a distance, not up close! ), so it's no surprise that this continues to be a favorite. She loves to point out the animals and their sounds! 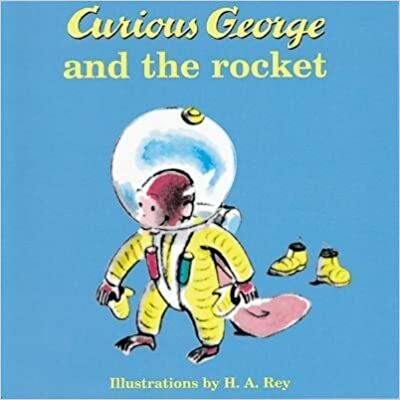 Curious George and the Rocket by H. A. and Margaret Rey- Norah got a 4 pack Curious George book set for her birthday, and these two have been her most recent favorites! Even if we put them back in a different spot, she will search and find it! 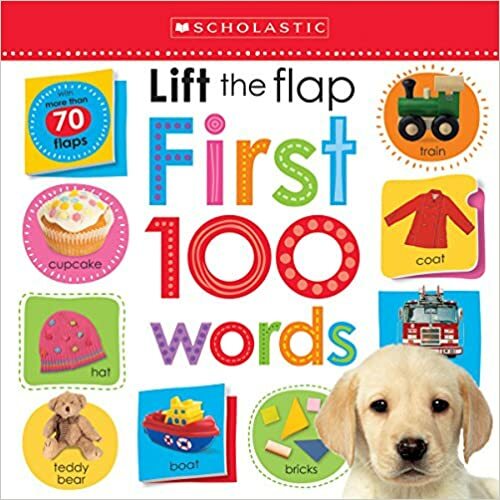 Lift-the-Flap First 100 Words by Scholastic- This is her favorite lift-the-flap book. 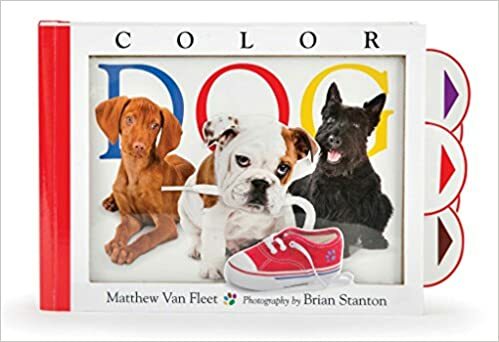 Color Dog by Matthew Van Fleet- Norah loves dogs. Many of our neighbors have dogs and she loves to watch them our the window. She likes looking at the different dogs and pulling the flaps to make them do things. 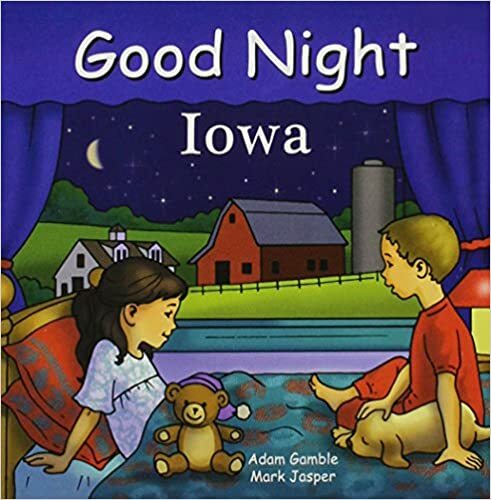 Good Night, Iowa by Adam Gamble- This is a really neat book with specific landmarks/famous things to Iowa. 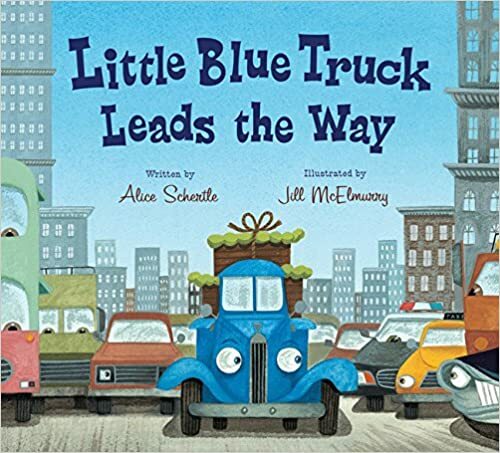 Little Blue Truck Leads the Way by Alice Shertle- This is a companion book to Little Blue Truck, which Norah also loves. 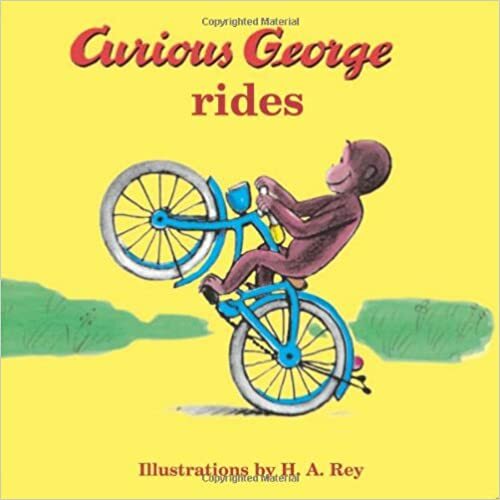 Grandma just gave her this book, so it's been a favorite! I like that there are good messages in both books of problem solving and kindness. 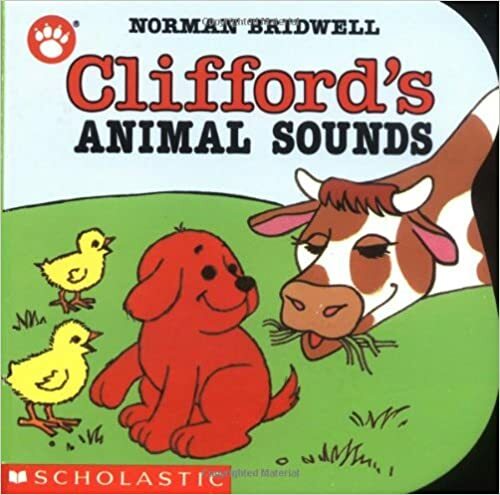 Clifford's Animal Sounds by Norman Bridwell- This is a big winner because Norah loves animals, especially dogs, so she loves Clifford as the main character. She is also learning animal sounds, so this is a good companion for that!